Introducing the NEW Sequence 4000 pond pump. The new expansive design will meet today’s increased market demand for performance on all levels. Peak performance of 6800 GPH while only requiring 376 Watts! Every Sequence 4000 Model is supplied with 2″ FNPT and Buttress thread ports and unions for ease of use. 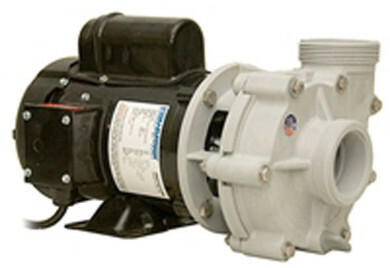 Excellent choice for an External in line pond pump. A leader in Pond Supplies – A Leading Supplier of Pond Pump for ponds!